TL;DR DataCamp will not be allowed to sponsor or affiliate with satRdays events The satRdays events were setup to be an inclusive R event brand that enables communities around the world an easy framework to develop and celebrate their local R community. Diversity and safety at our events are vital principles that everyone commits to and works hard to achieve. We’ve had a great track record but… One of our past sponsors for some of the local events has been DataCamp. 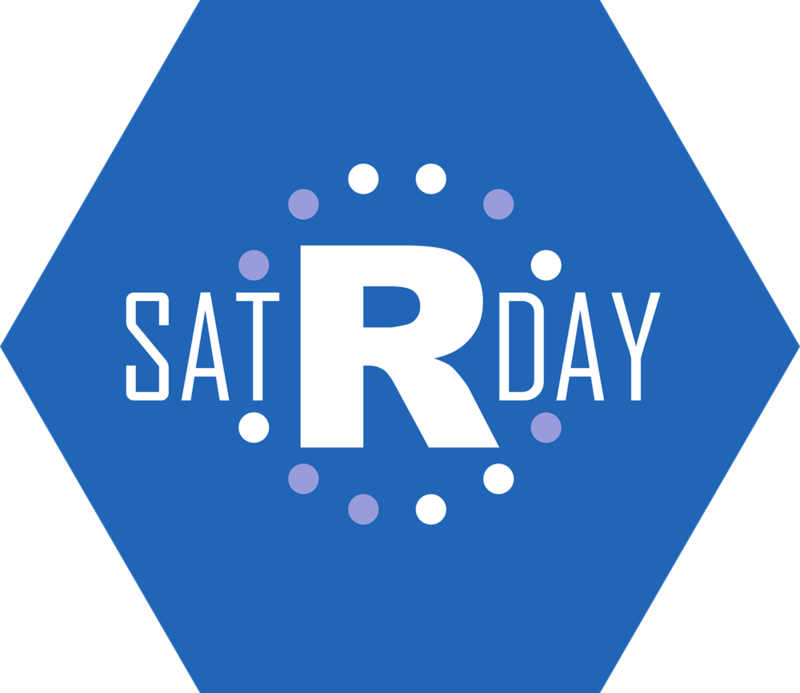 satRdays are free/cheap accessible R conferences being organised by the community for the community. Website developed using Hugo by the SatRdays team. It is under CC BY 4.0.